Stay on top of the latest Ruby and Rails related topics to build complex, scalable, and useful applications for your customers. Join a huge group of Ruby on Rails developers on the forums and in Slack who are happy to help you out when you're stuck or have questions. We're always releasing new content each month, usually one screencast a week so you can expect a constant flow of new material. 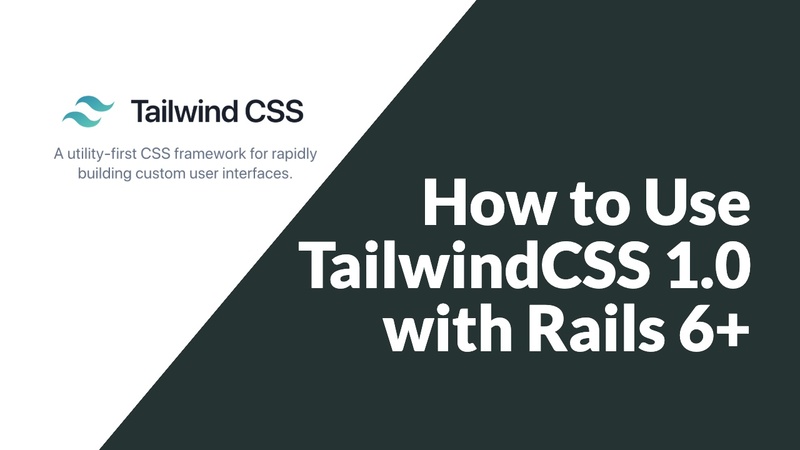 Start learning how to build fast, modern, and featureful web applications with GoRails. How does a GoRails Subscription work? It's simple. When you sign up, you'll immediately have unlimited viewing of hundreds of Rails screencast tutorials. You'll also get an invitation to join our private Slack community to chat with other Rails developers anytime. Of course. Your subscription will auto-renew until you cancel. Once you cancel, you'll continue to have access until the end of the period. Start building fast, functional web apps with a GoRails subscription. Not sure? See what our community members are saying about us.